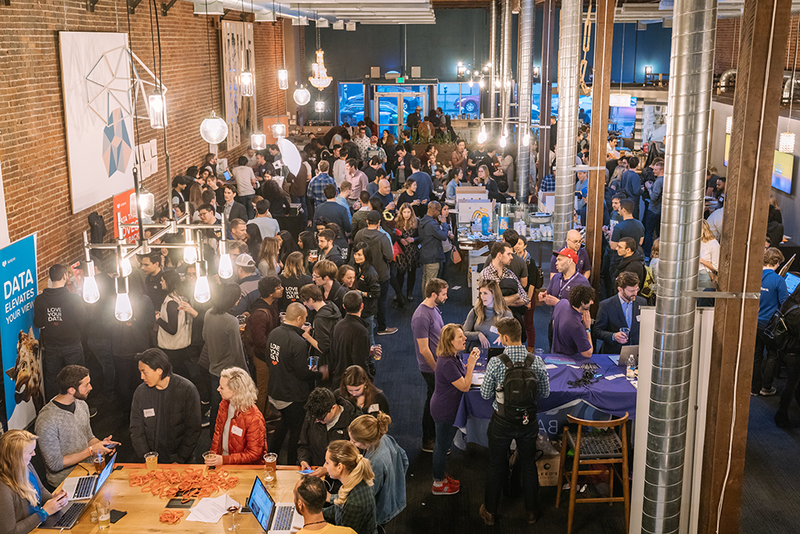 User Test Fest is an event where designers, UX researchers, engineers and product managers can get first-hand accounts of what users think, and use that valuable feedback to improve their products. Whether you’re a B2B or B2C, web or mobile app - User Test Fest is an awesome opportunity to get your team talking to users IRL. The rapid testing allowed us to see what parts of our platform were the most and least intuitive in a short amount of time. Our product team is obsessed with providing the best user experience, especially when it comes to a seamless onboarding experience so users can jump in and get building right away. It was so meaningful to see in real-time what worked well, and where we needed some extra work. Drunk User Testing involved anyone from ezCater who wanted to attend and test the app. We had designers, engineers, and support reps all participating and hearing customer feedback for our product the whole evening, which helps build empathy and get people excited about making meaningful changes to the product. And, of course, we got to get feedback on our live app all evening! Once you start hearing patterns over and over, it makes it easy to prioritize changes. Interested in testing your product?